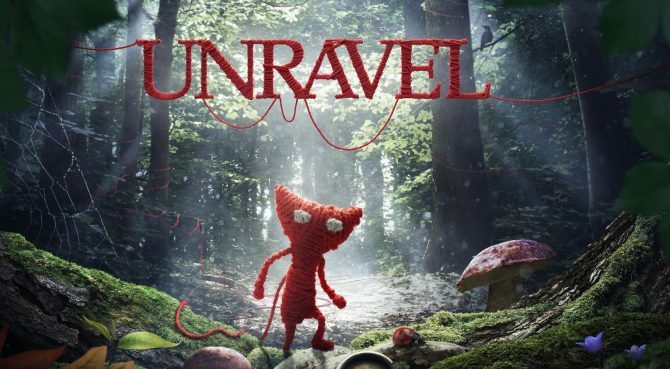 During Electronic Arts’ Investor Day EA Studios Executive Vice President Patrick Söderlund announced that Coldwood Interactive, developer of the adorable Unravel, has signed a publishing deal with Electronic Arts for its next game. At the moment we don’t know anything more about the game, but you can read the official announcement below. 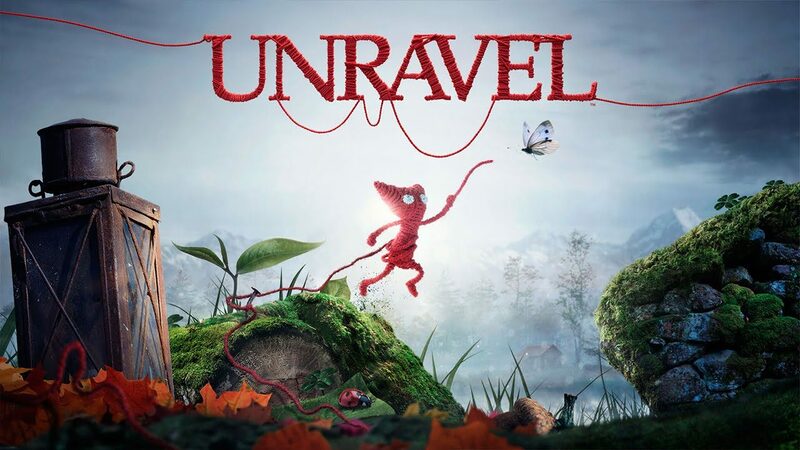 “Earlier this year, we released Unravel, a one-of-a-kind, physics-based puzzle platformer that captured the hearts of players around the world. The awesomely creative development team at Coldwood Interactive brought tiny, endearing Yarny to life. 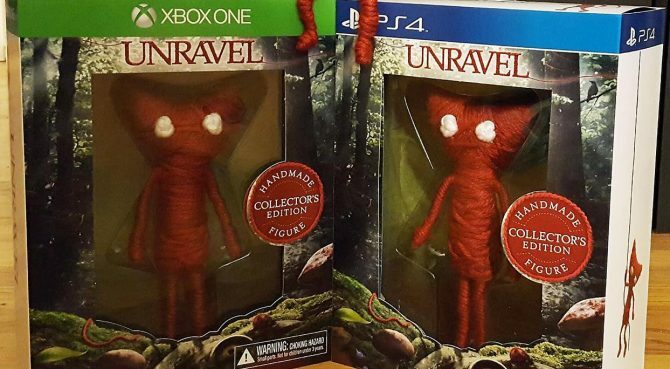 And since then, it’s been quite incredible to see the community’s love for Yarny, both in the game and beyond. 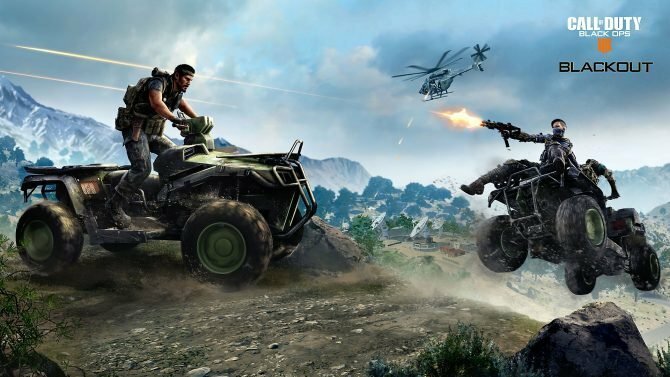 At EA, we love working with creative and passionate development teams, in our own studios and our partners. Which is why I’m very pleased to announce that we’ve signed a new agreement with Coldwood to work with them on their next project. 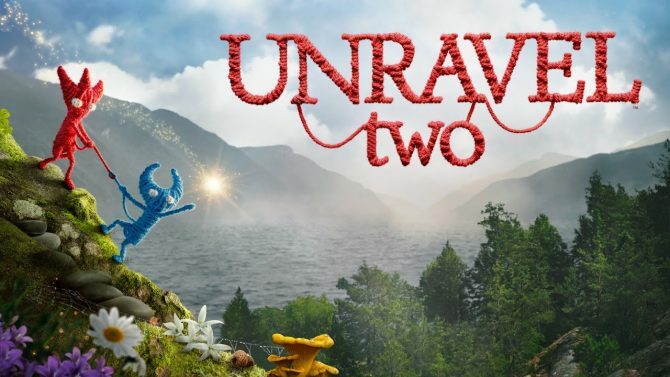 Personally, I loved Unravel, and I’m sure I’m not the only one. I can’t wait to hear more about their next project.